Russel Tarr is on a roll this month. Earlier this month he released a great tool for creating fake text message exchanges between historical and literary characters. This week he released another tool that I think teachers will like. Russel's latest tool is Mission Map Quest. Mission Map Quest is a map-based tool for creating virtual treasure hunts. The concept is simple, you create a series of clues that your students need to follow to identify places around the world. You can add as few or as many clues to your Map Quest as you like. 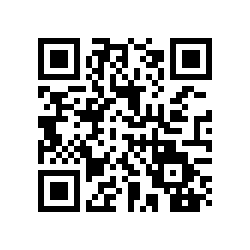 When you're ready to have students try your Quest just give them the web address of the challenge or have them scan the QR code assigned to your Quest. 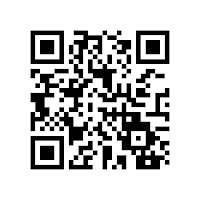 The QR code in this post will take you to Russel's demonstration of Mission Map Quest. You can also click this link to try it from the student perspective. The demonstration has a WWI theme.